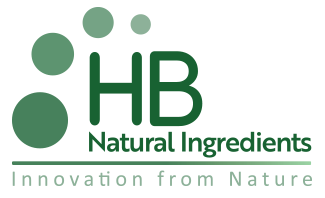 HB Natural Ingredients is built on a tradition of expertise and a future of innovation. We are an innovative B2B manufacturer of specialty plant-based ingredients that deliver unique functionality in consumer products. 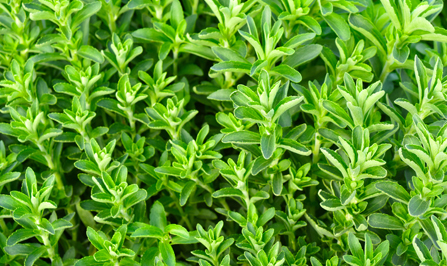 Our technology-driven portfolio includes a comprehensive range of stevia extracts, such as Rebaudioside D, and licorice root extracts, such as MAG (Mono Ammonium Glycyrrhizinate). 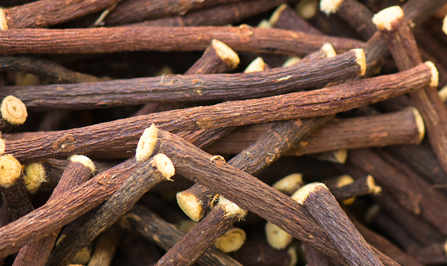 In fact, HB Natural Ingredients utilizes superior technical capabilities and manufacturing expertise to produce a comprehensive range of licorice root extract ingredients. HB Natural Ingredients controls all phases of a sustainable supply chain from farming through processing, in an environmentally responsible manner. This produces consistent quality, excellent value and confident material traceability. Product manufacturers use our outstanding ingredients to deliver the organoleptic properties and functional performance that consumers require. We’ve advanced the development of consumer products for nearly a quarter century with a comprehensive range of licorice root extracts, and almost a decade with high purity stevia extracts. Overall, this excellent tradition provides a strong foundation and innovative path forward. We have assembled an industry renowned management team and board of directors to propel rapid growth based on R&D technology, an integrated sustainable supply chain and new product innovation.